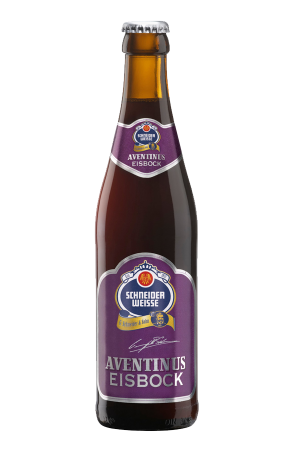 Beer Description: Brewed with fine Bavarian aroma hops from the Nurnberg area. 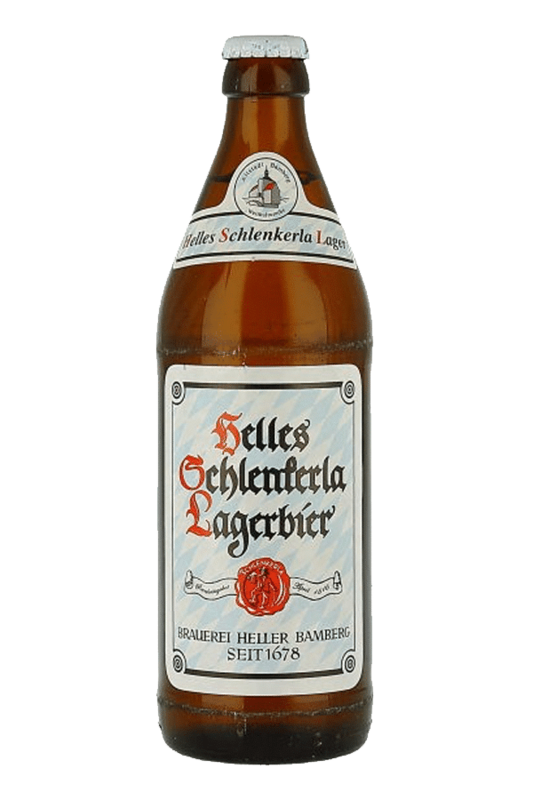 It is lagered in century-old caves underneath the historic Schlenkerla brewery and maltings. 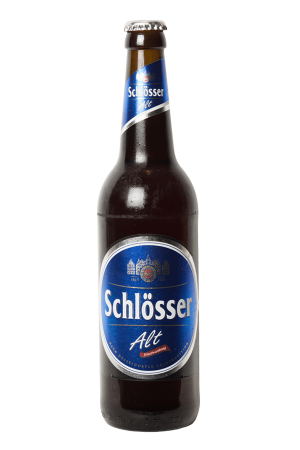 This beer is boiled in the same copper kettles and bottom fermented by the same yeast as the Schlenkerla Rauchbier (also listed on our website). 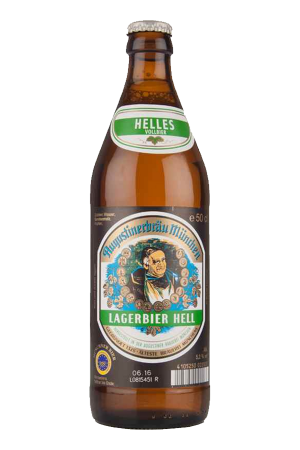 Purchase this product now and earn 1,239 Beer Points!